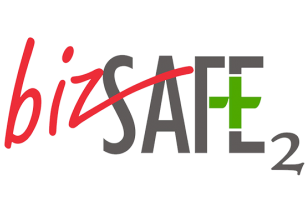 How to achieve bizSAFE Level 3? CCIS prides itself in providing a one stop service for its clients. Look no further as we provide all three services (training, consulting and auditing) to help your organisation achieve its bizSAFE ambition. The registered Director in your ACRA should attend the 1/2 day bizSAFE Level 1 CEO/Top Management Course. Under special circumstances, your organisation may send a representative instead of the registered Director for the bizSAFE Level 1 course. However, the representative must belong to the top 3 tiers of your organisational chart. 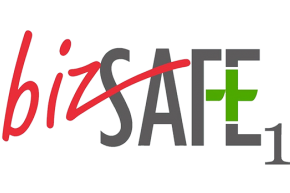 Your organisation should also send your functional heads for the 2 days bizSAFE Level 2 course on Develop a Risk Management Implementation Plan. 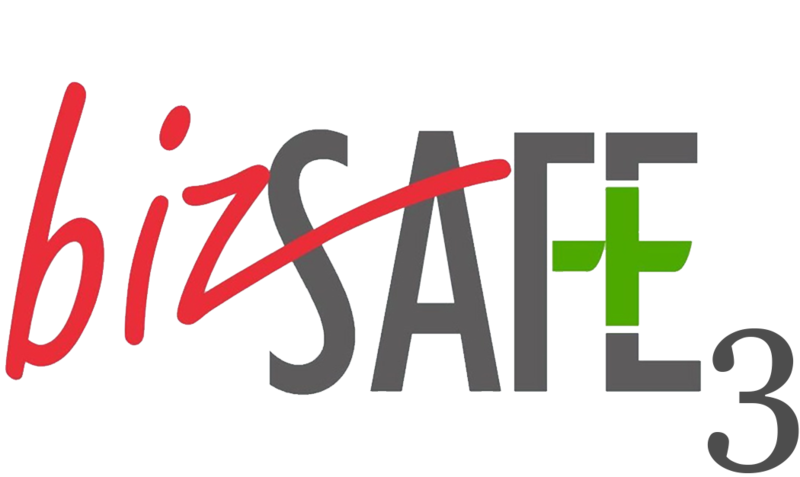 The attendees for bizSAFE Level 1 and bizSAFE Level 2 should not be the same personnel, unless under special circumstances. Your workplace should implement Risk Management (DIY) or engage a consultant to assist with the implementation. After which, the workplace must have its Risk Management (RM) Implementation audited by an SAC-Auditing Organisation (SAC-AO). Contact CCIS to find out more today!